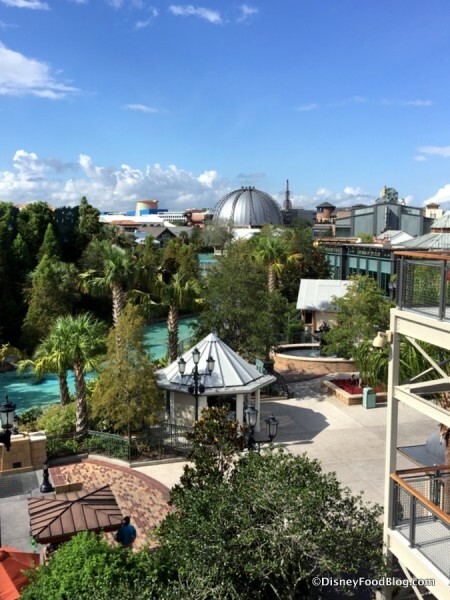 If you’ve dined in Disney Springs since last May, you will want to be informed about a data security incident as posted by Earl Enterprises. 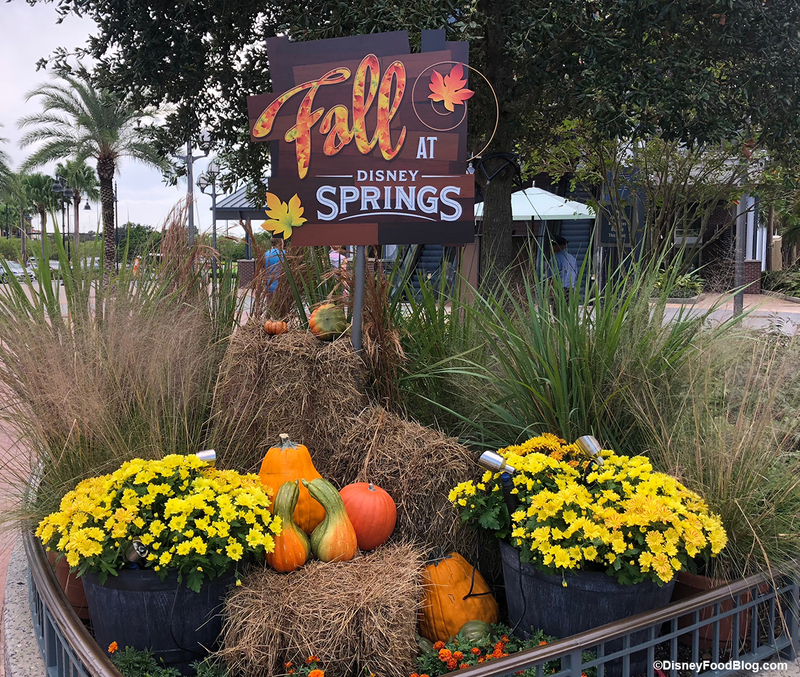 How about a nice, long stroll around Disney Springs? 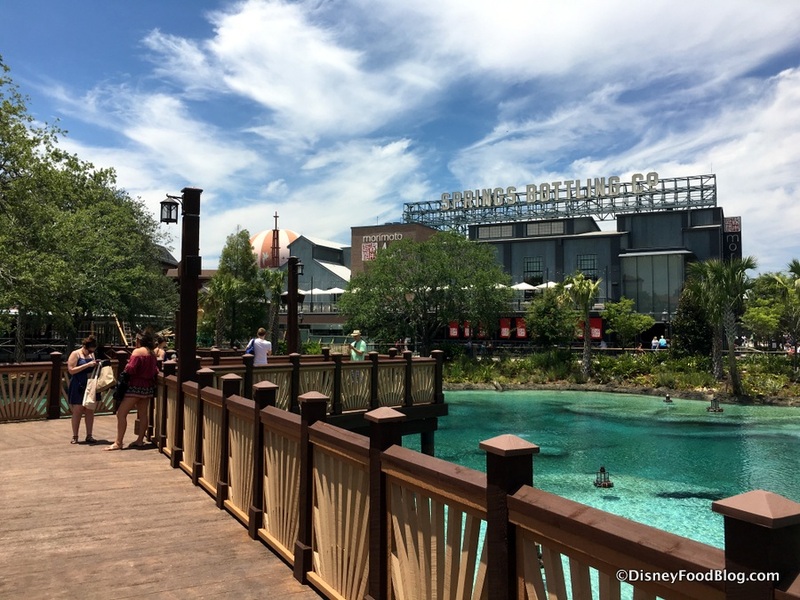 With the ever-expanding options in Disney World’s shopping, dining, and entertainment district comes a TON of new stuff as well. We spy plenty of new finds everywhere we go, from super fun merchandise to construction progress on upcoming restaurants and more. 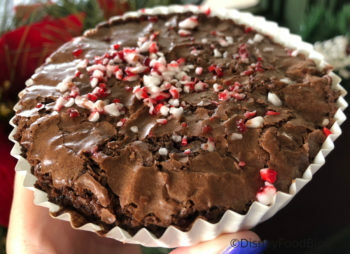 Disney Food News This Week: Holidays News, Holiday Food, and More! There’s just a little more than one week left for the 2018 Epcot Food and Wine Festival! Find out EVERYTHING you need to know about the festival on our Epcot Food and Wine Festival pages! PLUS – check out our BEST OF THE FEST! Disneyland’s Festival of Holidays starts this week and we have ALL the menus! Start planning what you’re going to eat before you go! We spotted refillable Coke bottles at the Coca-Cola Store in Disney Springs! You need to check out this Pineapple Spam Burger at Disney World! Check out our Fall Back Flash Sale at the DFB Store. 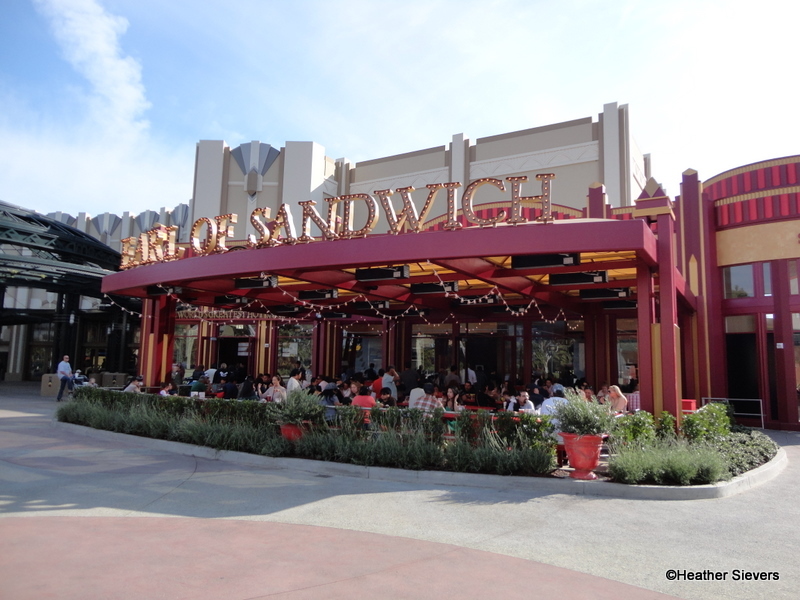 We reviewed the holiday sandwiches and a new dessert at Earl of Sandwich. T-Rex Cafe in Disney Springs is hosting Breakfast with Santa next month. Check out the construction updates for the Ratatouille and Guardians of the Galaxy attractions in Epcot. Disney Cast Members can get a discount via Mobile Order at select locations. Check out the adorable new ears coming to Epcot! We have the FULL list of holiday treats coming to Disneyland. And we have a sneak peek at two treats here. Check out the seasonal cupcakes coming to Sprinkles this month. The list of celebrity narrators for the Candlelight Processional is now complete! Check out menus for the Disneyland Festival of Holidays. The gingerbread display at Disney’s Contemporary Resort is up! Mickey’s Magical Birthday Sundae has arrived at Ghirardelli. The Magic Kingdom has decked the halls for the holiday season. Tink’s Pixie-Dusted Cone has arrived in the Magic Kingdom! You need to check out this year’s Pluto Holiday Popcorn Bucket. Epcot’s Skyliner station is becoming a work of art. We have details on the 2019 Epcot Festival of the Arts, including the Disney on Broadway performers! We spotted the Holiday Refillable Resort Mugs at Disney World. We reviewed a couple seasonal cupcakes at the Contemporary Resort! Check out the only-available-on-Halloween cupcake we spotted at Epcot. We shared a construction update from Disney’s Hollywood Studios. And this update on Mickey and Minnie’s Runaway Railway! New prizes are available for Remy’s Hide and Squeak Scavenger Hunt at the Epcot Food and Wine Festival! Epcot’s Mexico Pavilion was celebrating Dia de los Muertos with a visiting artist and new merchandise. More holiday merchandise is popping up at Disney’s Hollywood Studios. We spotted new Star Wars mugs and hats at the Studios. Vampirina is now meeting guests at Disney’s Hollywood Studios. The Disney Springs Resort Area Hotels are offering a sale on holiday season rates! We reviewed a Pumpkin Spice Pretzel in Epcot’s Norway Pavilion. The Disney attractions-inspired Spirit Jerseys are now available online. Check out who is coming to the Tropical Hideaway in Disneyland. We launched the DFB Guide to the Walt Disney World Holidays 2018 e-book! Reservations are now available for the Wolfgang Puck Bar & Grill coming to Disney Springs. Check out this update on the Disney Skyliner construction at Disney’s Hollywood Studios. Ralph and Vanellope from ‘Ralph Breaks the Internet’ are coming to the Disney Parks! We shared a preview of the merchandise for the Wine and Dine Half Marathon. Check out these over-the-top shakes from Beaches and Cream! We reviewed two new menus at Frontera Cocina in Disney Springs. New DFB YouTube videos: What’s New at the Disney Parks This Week, AJ’s Favorite Disney World Restaurants, 7 Things That Might Surprise You About the Holidays at Disney World, and What Cast Members Wish You Knew Before Coming to Disney World. 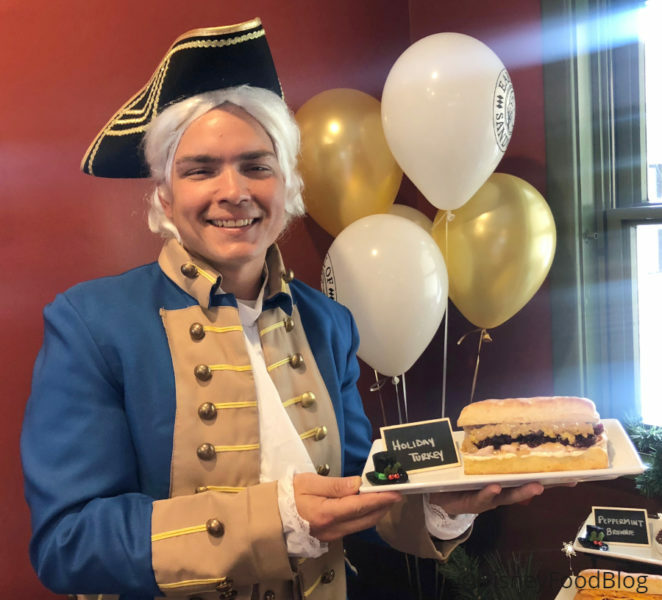 UPDATED: Earl of Sandwich did open today after all! Hooray! We have an update regarding the reopening of Earl of Sandwich in Disneyland’s Downtown Disney District. Earl of Sandwich Reopening in Disneyland’s Downtown Disney District Next Week! 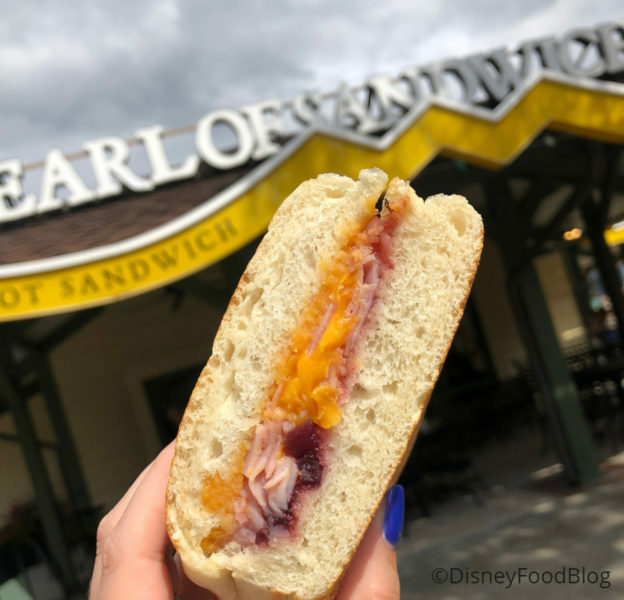 A couple weeks ago we told you that Earl of Sandwich was reopening in Disneyland’s Downtown Disney District and now we have the official Grand Reopening date! Well, well, well! 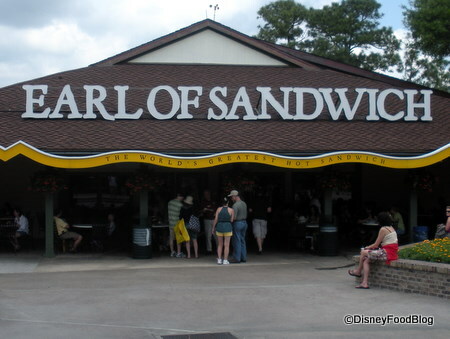 If you’re missing your Montague it’s time to celebrate, because Earl of Sandwich is BACK in Disneyland! Just announced on Disney Parks Blog, the guest-favorite sandwich shop will be returning in its original location for a limited time.